Fig. 1. 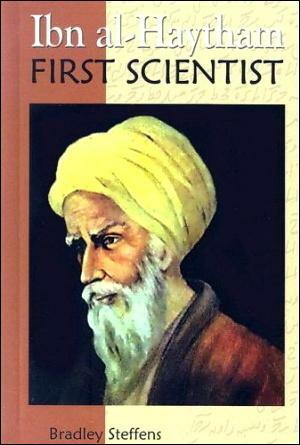 Pinhole Camera demonstration by Ibn al Haytham. 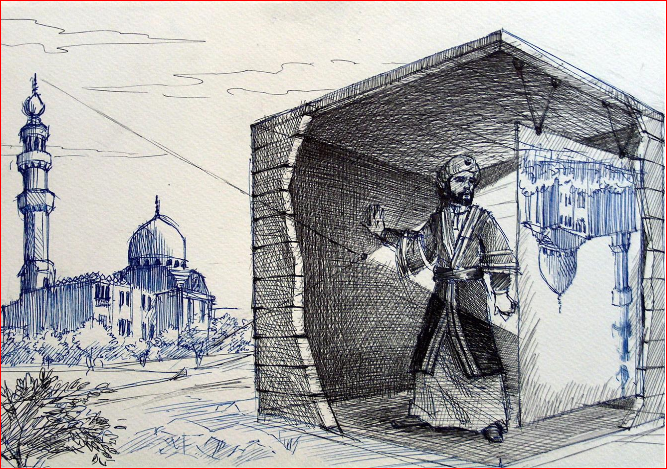 The use of a pinhole in a window blind to form an inverted image of an outside scene on an opposite wall of a dark room has been known since at least the time of the Arab scholar Ibn al Haytham(or Alhazen, ca. 956- 1038).